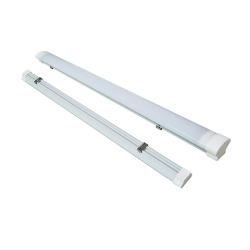 The waterproof led light fixtures has a rectangular design and offers both optimum lighting and sealing results, thanks to its water, dust and corrosion resistant materials which give it IP65 protection. 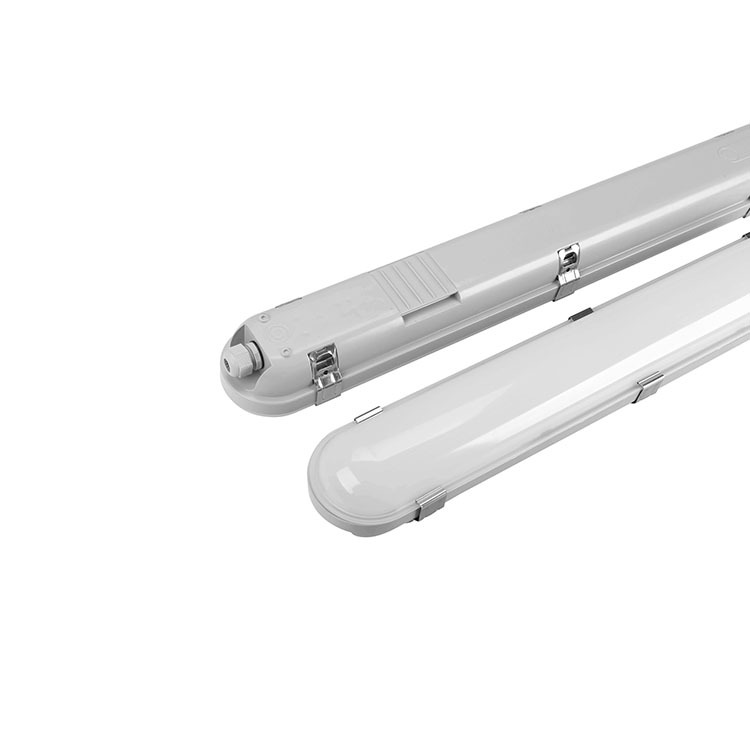 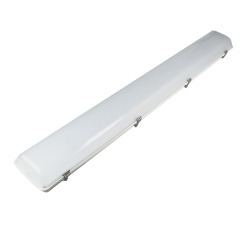 It has an aluminum housing and a PC cover and is ideal for replacing conventional fluorescent tubes. 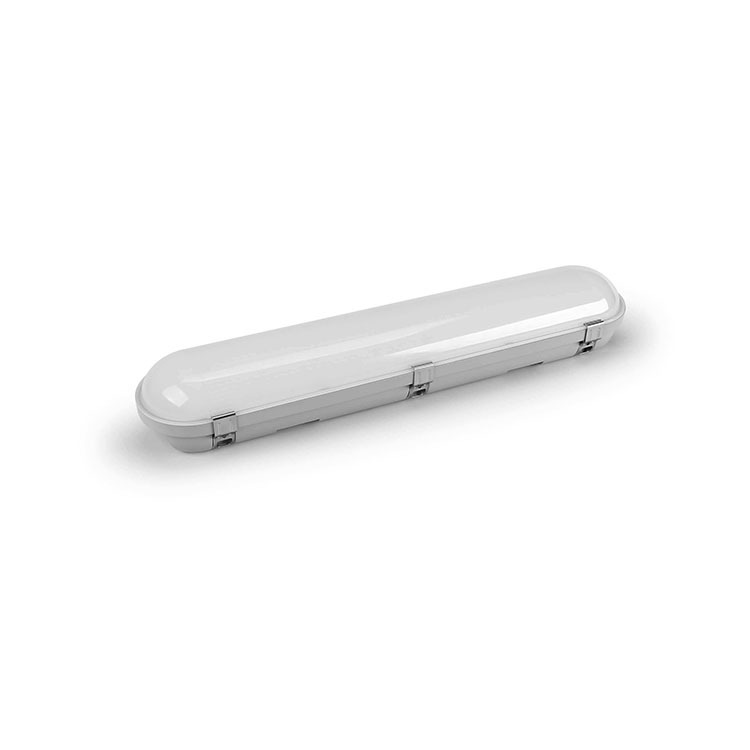 A massive internal aluminum core provides stability and assures good thermal conditions for SMD LED chips as well as the internal isolated power driver. 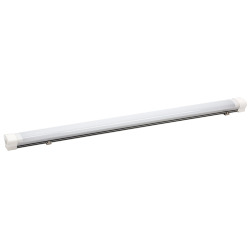 This modern and efficient vapor tight led fixture is available in several wattages starting from 18W up to 40W. 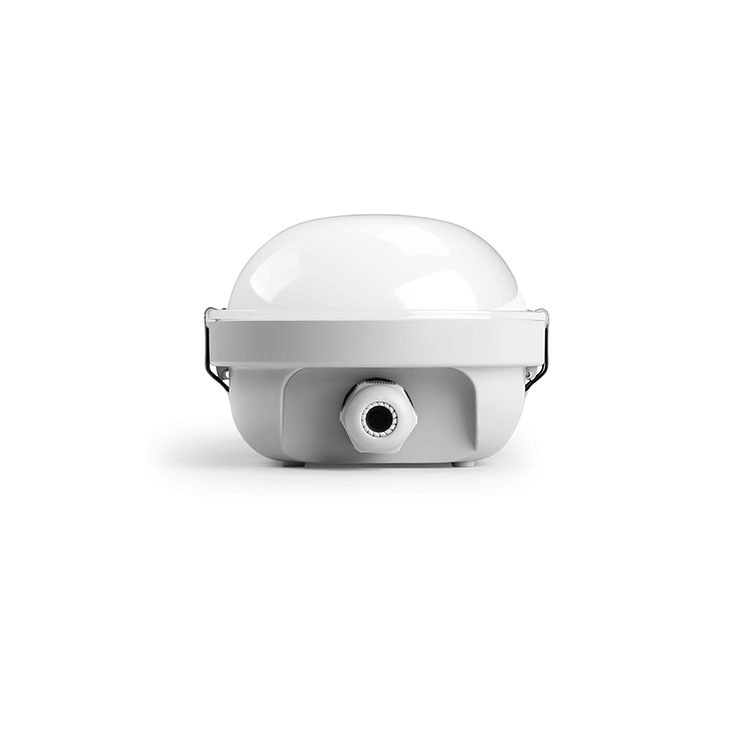 It could be fitted with the microwave motion sensor and fitted with the emergency battery backup to meet different requirements. 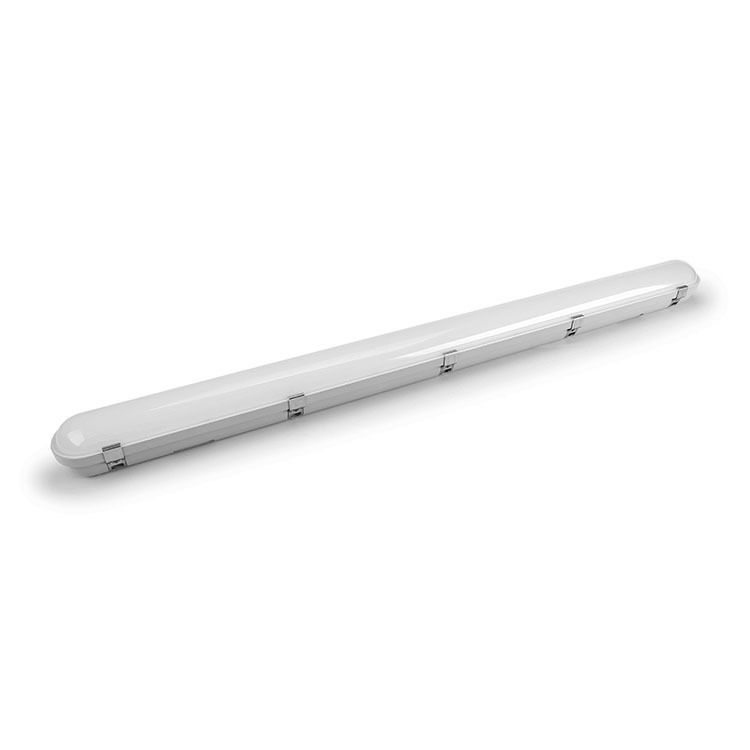 The design and features of this tri-proof light make it perfect for installing in a wide range of facilities such as factories, warehouses, car parks, tunnels, terraces, etc., as well as in humid areas.